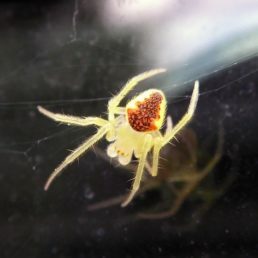 The spider species Araneus saevus belongs to the genus Araneus, in the family Araneidae. 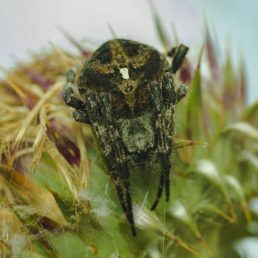 Araneus saevus spiders have been sighted 11 times by contributing members. 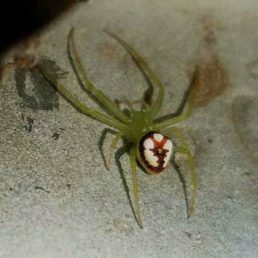 Based on collected data, the geographic range for Araneus saevus includes 2 countries and 7 states in the United States. 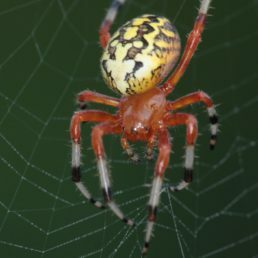 Araneus saevus is most often sighted outdoors, and during the month of October. 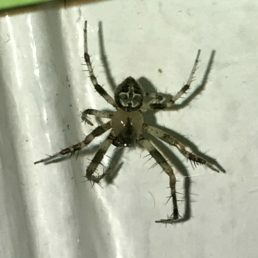 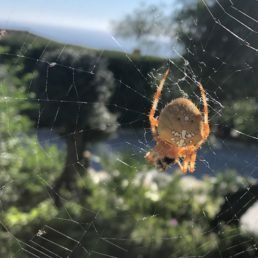 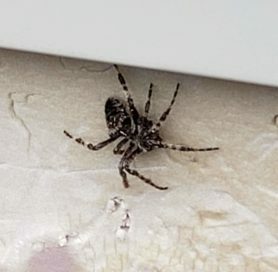 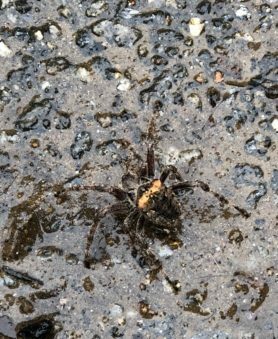 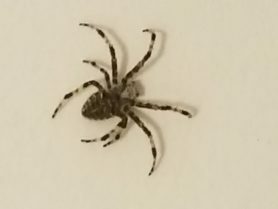 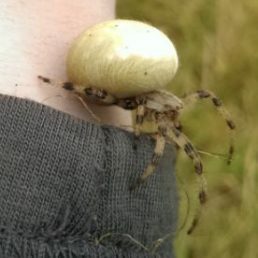 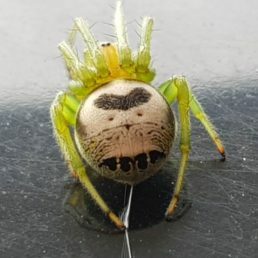 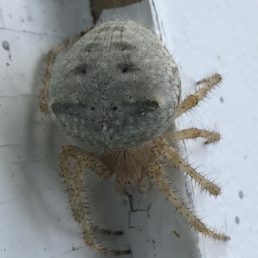 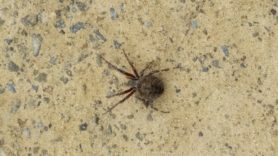 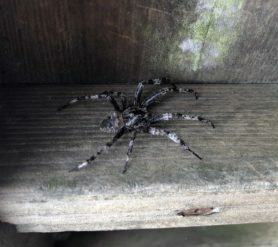 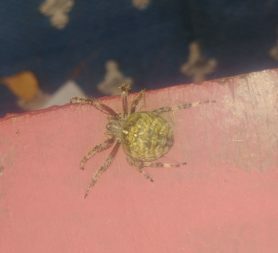 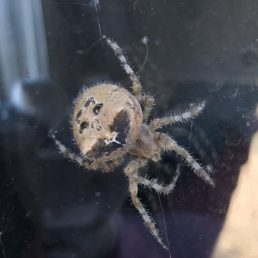 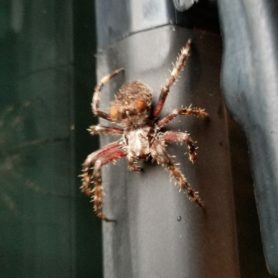 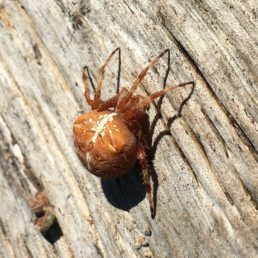 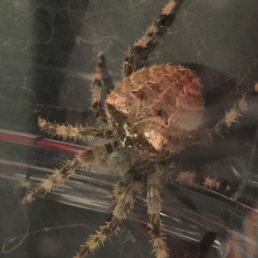 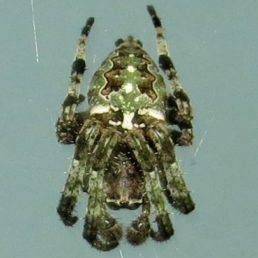 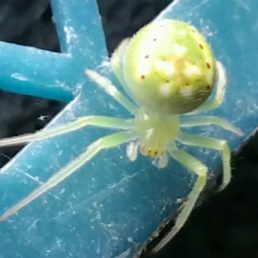 There have been 11 confirmed sightings of Araneus saevus, with the most recent sighting submitted on March 10, 2019 by Spider ID member davel. 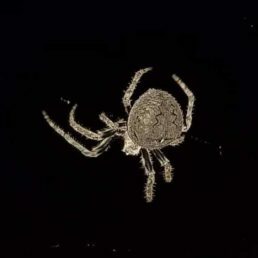 The detailed statistics below may not utilize the complete dataset of 11 sightings because of certain Araneus saevus sightings reporting incomplete data. 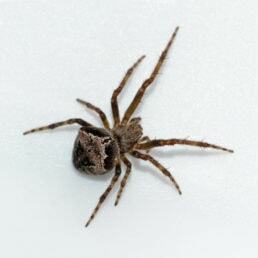 Environment: Araneus saevus has been sighted 11 times outdoors, and 0 times indoors. 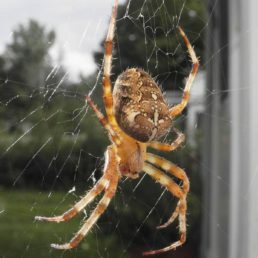 Outdoors: Man-made structure (8). 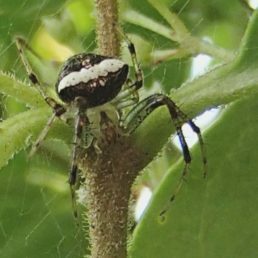 Ground layer (3). 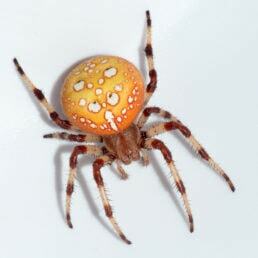 Araneus saevus has been sighted in the following countries: Canada, United States. 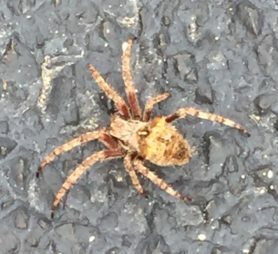 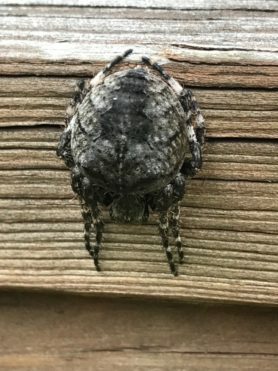 Araneus saevus has also been sighted in the following states: Alaska, Michigan, New Hampshire, New York, Pennsylvania, Washington, Wisconsin. 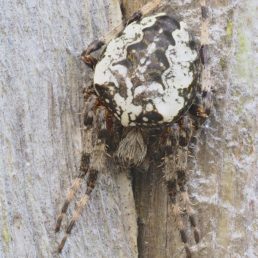 Araneus saevus has been primarily sighted during the month of October.